These are the Melodifestivalen 2019 host cities! 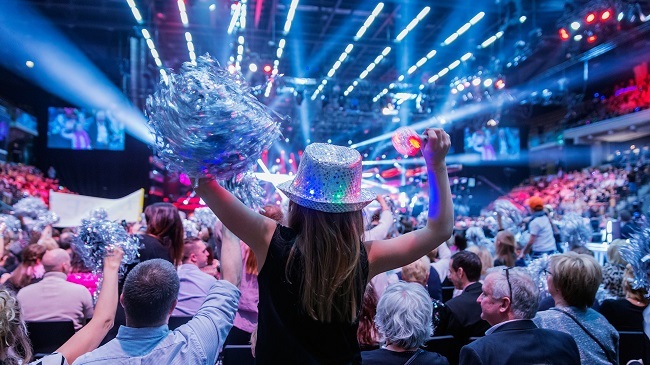 As usual, each show of Melodifestivalen will be held in a different city next year! Traditionally the final is held in Stockholm but the four heats (deltävlingar) and second chance round Andra Chansen change city nearly every year and have been held all over Sweden the past years. We always look forward to seeing our viewers in arenas all over the country and these hosting cities and audience have also welcomed us with open arms in previous years. The tickets for both the rehearsals and the actual live shows will go on sale Wednesday the 31st of October at 9:00 CET. Glennis Grace makes it to the Finals of America’s Got Talent!